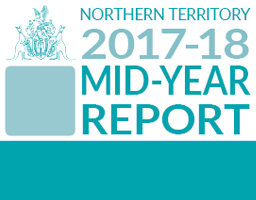 ​The 2017-18 Mid-Year Report has been released. 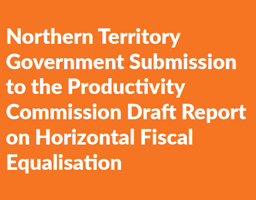 The Northern Territory Submission to the Productivity Commission Draft Report on Horizontal Fiscal Equalisation November 2017 has been released. 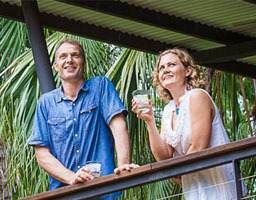 ​The Territory Revenue Office offers a number of home incentive schemes to assist Territorians own their own home. 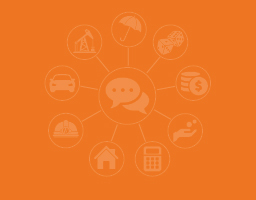 For more information, visit Home Owner Incentives.